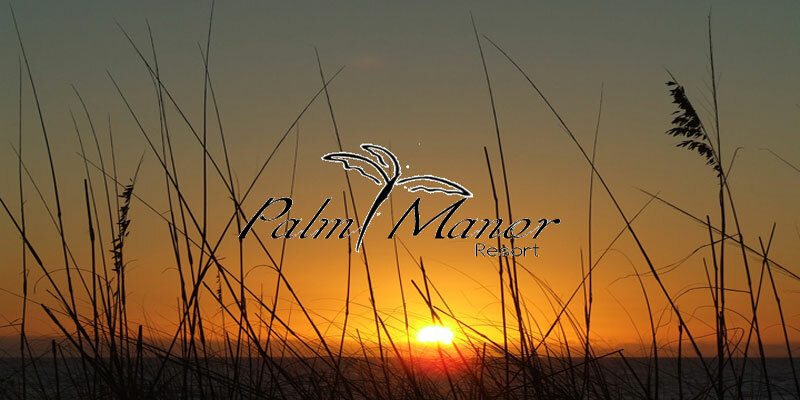 Palm Manor Resort is located in the picturesque town of Englewood Florida. Located on Lemon Bay and the Gulf of Mexico, Englewood is halfway between Sarasota and Fort Myers. Palm Manor Resort is less than five minutes by car, to the beautiful beaches of the Gulf of Mexico and several shops and restaurants. In two minutes walk, you can reach a shopping center with supermarket, pharmacy, shops and various shops and restaurants of all kinds. Whether you enjoy fishing, golfing, boat trips or just relaxing, Englewood will satisfy everyone’s needs. 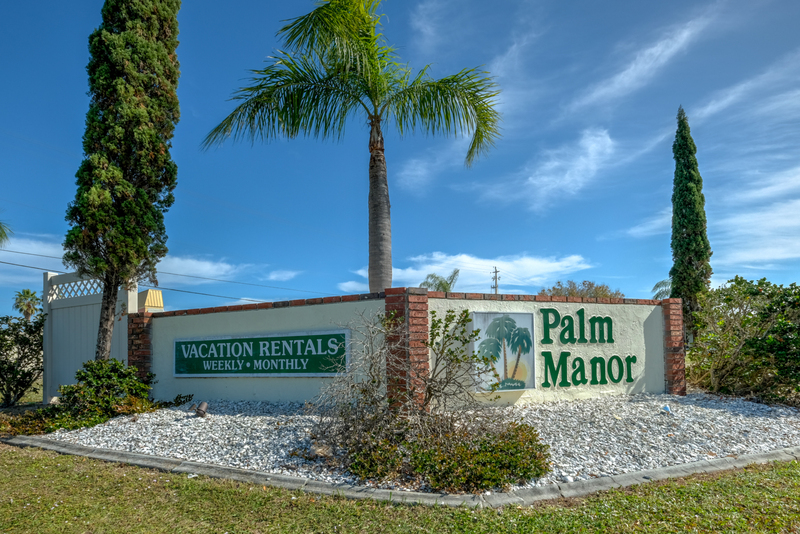 Palm Manor Resort offers a condominium with an area of ​​1280 square feet with a fully equipped kitchen, a dining room, living room, two bedrooms, two bathrooms, washer, dryer, wireless internet, etc. This condominium can accommodate up to six people, thanks to a sofa bed in the living room. In the reception pavilion, you will have access to wireless internet, a pool table, table tennis, library, tables for board games, etc. Outside, a swimming pool with sun loungers awaits you. A picnic area with charcoal grills is available as well as a tennis court and shuffleboard. Enjoy your days swimming, collecting shells, golfing or fishing. Enjoy your evenings by relaxing on your porch or in one of the many restaurants in Englewood, or go to the beach in Englewood to admire the sunset over the Gulf of Mexico. Many golf courses for all levels of golfer and for all budgets, are in Englewood.